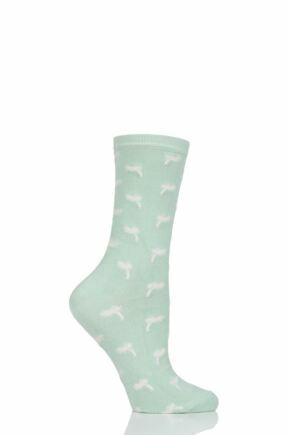 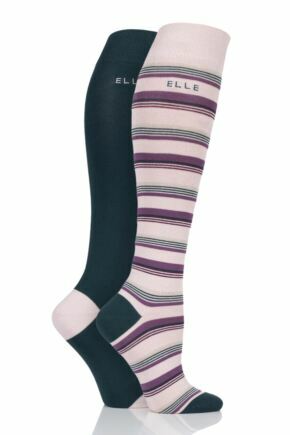 Discover a brand new sock experience with our selection of ladies' bamboo socks. 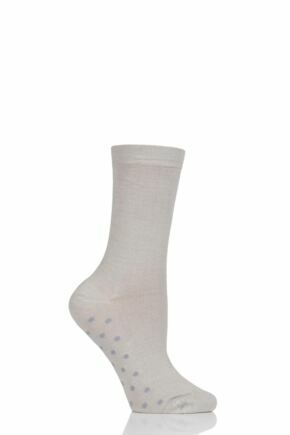 Bamboo has several natural qualities, making it an ideal fabric for socks. 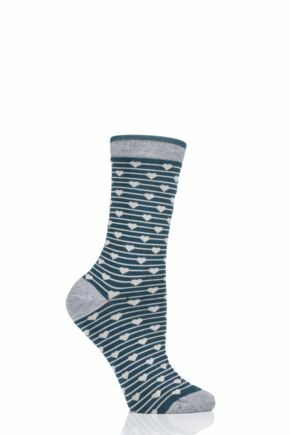 As well as being beautifully soft, bamboo is 2-3 degrees cooler than cotton in warm weather but also very warm in cold weather. 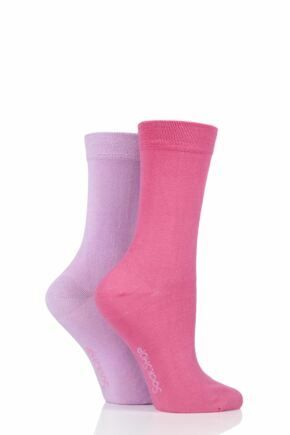 Bamboo is also naturally antibacterial and hypo allergenic, wicking away moisture and keeping feet fresh and dry. 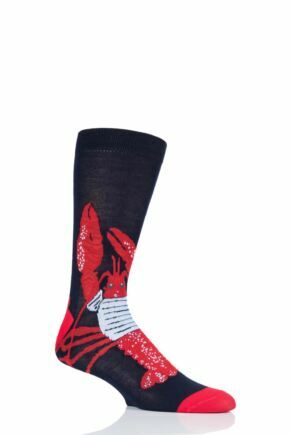 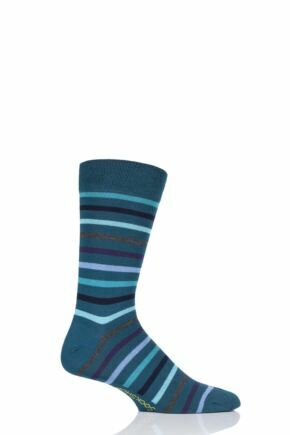 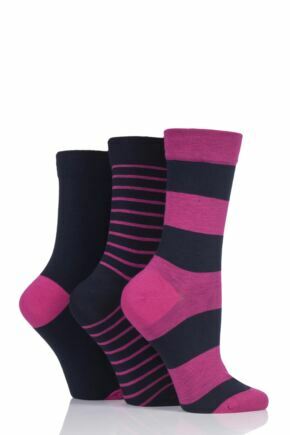 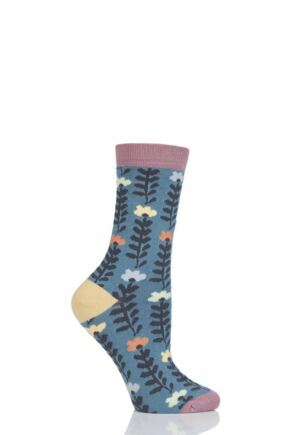 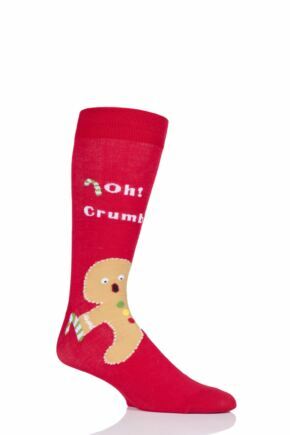 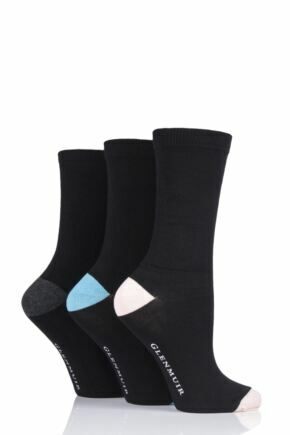 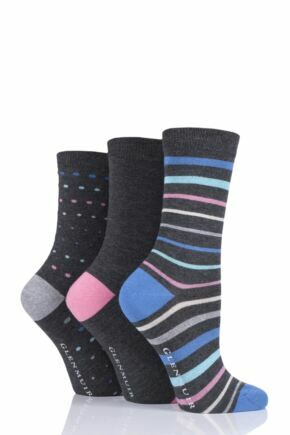 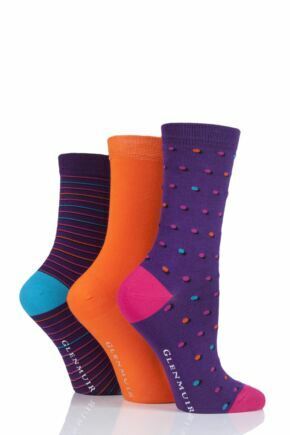 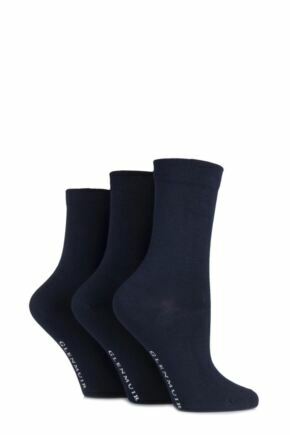 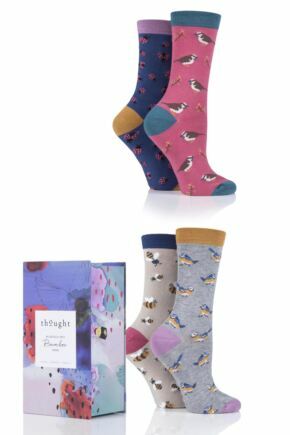 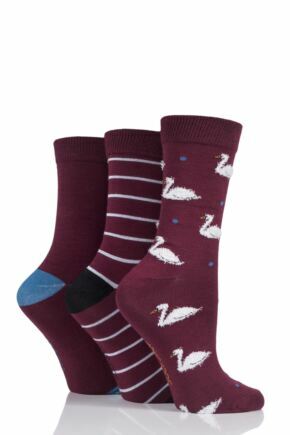 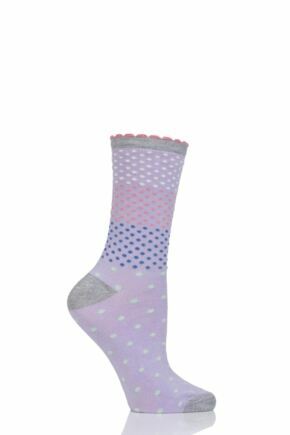 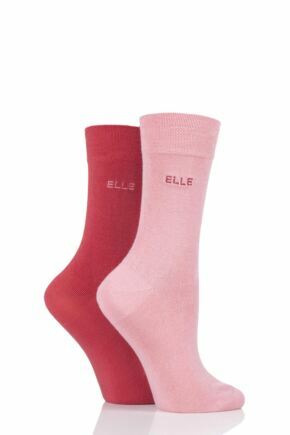 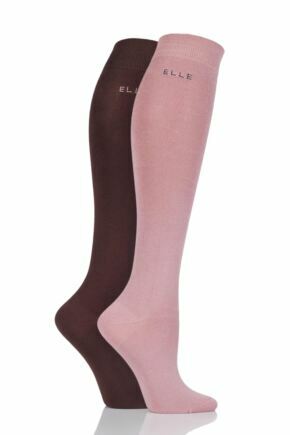 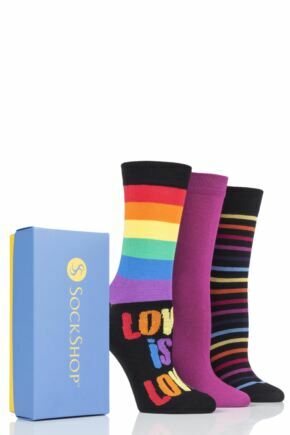 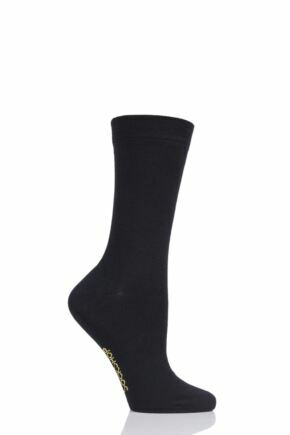 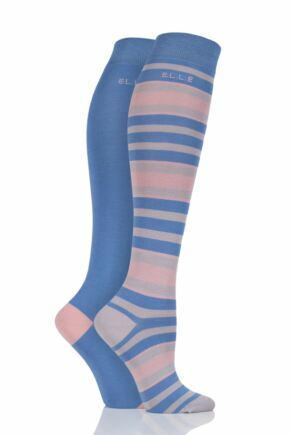 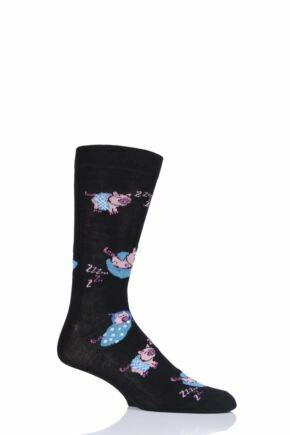 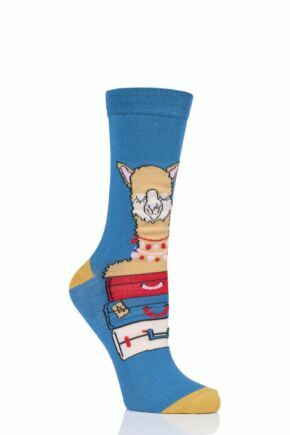 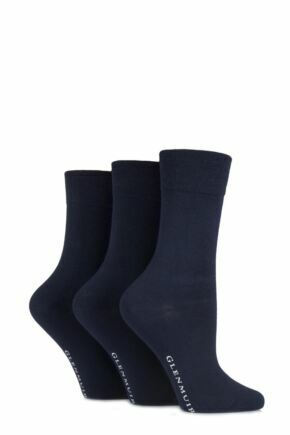 Choose from a huge variety of bamboo socks for women in a range of styles, colours and patterns.